Have you considered upgrading your home? Did you know that adding particular upgrades and renovations can boost the look and feel of your house to a whole other level? 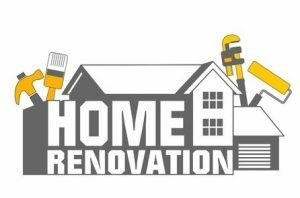 If you have not considered home renovation before, then you might be missing out – especially if you’re considering selling your home. There are several additions and remodeling projects that you can do in rooms of your home that basically pay for themselves and will leave you with an incredible level of pride and increased value at your dwelling. If you are ready to kick your house up a notch, consider these improvements. For families that like to cook, the kitchen can be one of the most used areas of the home, and it is a fact that the nicer your kitchen looks, the more value you will add to your home. As a matter of fact, experts say that homes with impeccable kitchens that have been majorly remodeled can bring return 91 percent of the costs on average in increased home value, says HGTV. Have you ever seen a really sleek and smart kitchen and wished you could have one as well? Make your dreams a reality. As far as major kitchen projects go, there are a few big changes you can make. Start by adding more space by scaling back over-counter cabinets and make the counter a place where guests have room to sit. A major draw for buyers is a kitchen that they can both cook and eat in, so consider a bench, built-in banquet or maybe even a few designer pillows to make the kitchen space more inviting. If you are thinking about selling in the future, you might want to consider neutral colors, suggests The Huffington Post. Planning to stick around? Then pick the colors you like most. Even small tweaks can make a big difference. 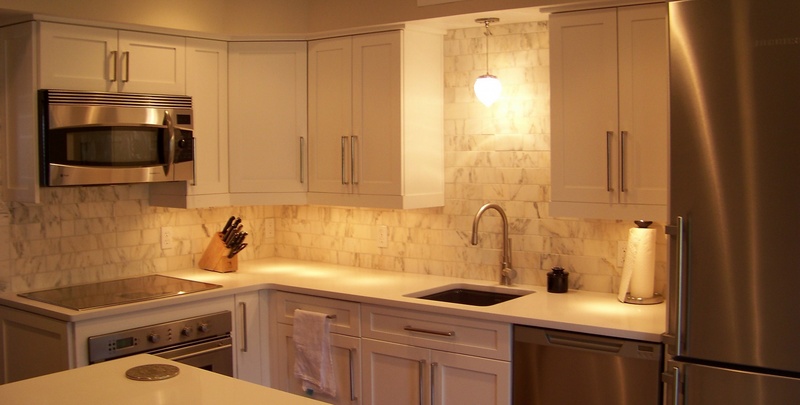 How about modifying your lighting scheme and adding some recessed lighting? This minor change can make the room appear bigger. Swapping old counters for stone or trendy glass countertops can also provide a stark new look and make the kitchen a place where people want to spend more time. Overhauling bathrooms in a home can be a real game changer because people want to feel comfortable when they are in these private areas. Remodeling a bathroom may mean expanding the space, so if you have a standard 5-by-7-foot bathroom now, you may want to open it up a bit. Why? Because the additions you make will just add to your return – on average, returning of as much as 93.2 percent of the cost, according to the same HGTV article. Start by replacing those old floors and installing stone or ceramic. Depending on the age and look of your current vanity and countertops, you may also want to consider upgrading these to deliver a sleeker and more modern look. Even small tweaks can really change the overall appearance of a bath. 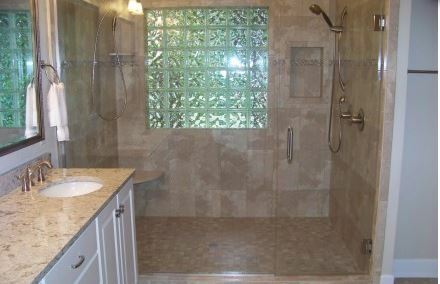 Give the walls a fresh layer of paint, re-glaze the tub or replace old shower doors with glass – or remove them all together – to give the illusion of even more extra space where your ability to expand is limited. The first thing that you or any future prospective buyers will see when they approach or drive by your house is the exterior, so it goes without saying that some major outdoor overhauls can do wonders. You can start with the front door. Most houses have wood doors, but consider switching to steel instead. Steel is easier to maintain and offers improved safety, and its novel look will add a nice touch to your home. Your garage door can also get some of your attention. Oftentimes investing in a new garage door can pay for itself, not only in creating a more unified and presentable exterior look at your home, but also in recoverable value. Consider going with a wooden door instead of the traditional steel or aluminum, as most people agree that they look the most appealing. There are many other outdoor upgrades you can make, as well. 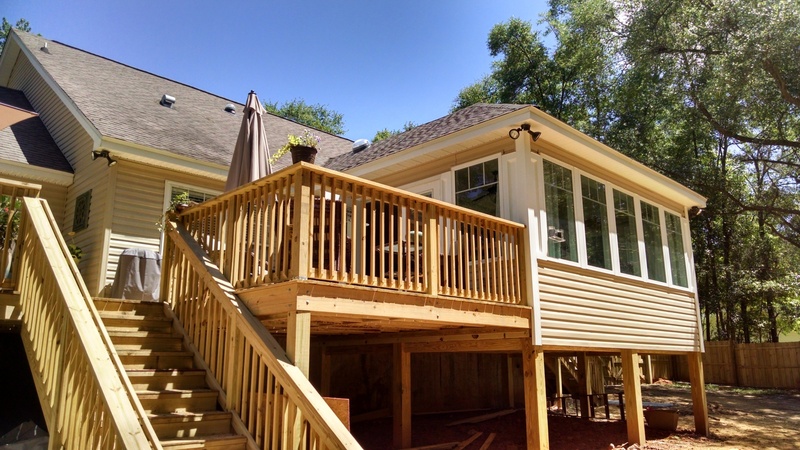 Adding a new decks is an exceptionally popular option with a range of benefits, including expanding your living space into the back yard and making your yard more useful and accessible overall. 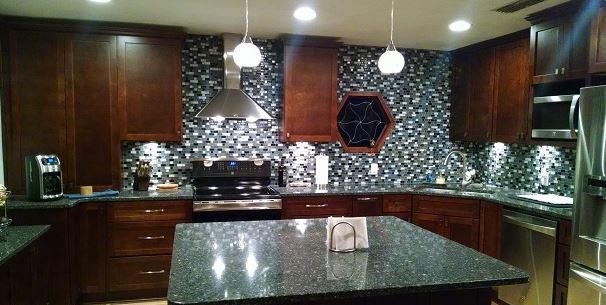 At Reynolds Home Builders, we have been given rave reviews for our kitchen and bathroom work and our services can truly transform your home into a place that others will adore. 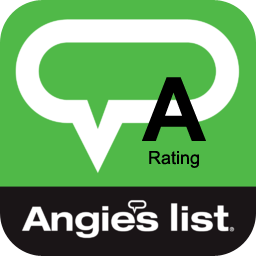 We will come in, inspect your home, give you tips and pointers about what we think will look best and work with you to achieve the additions and upgrades that you have always hoped for. Don’t delay any longer. 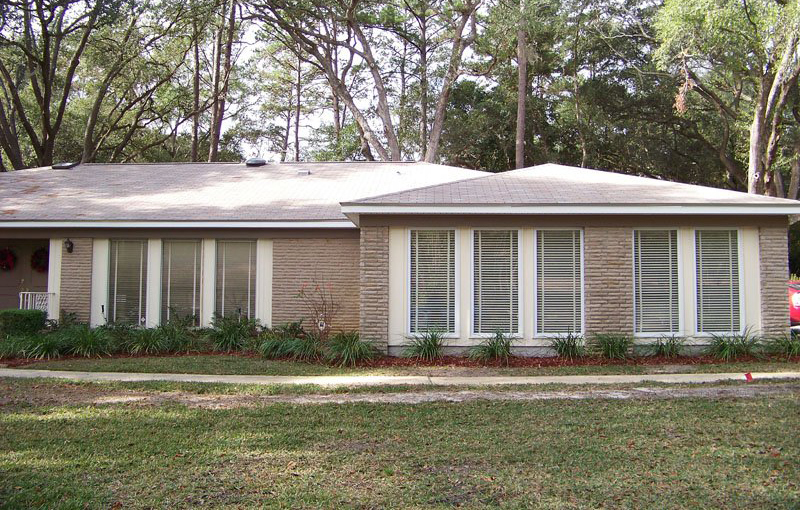 If you want to improve the look of your home and add value to what you already have, give us a call today at 850-508-5076 and let’s get to work.